Sometimes you don't need a reason to ride. You just want to get out there and escape from everyone else's world. 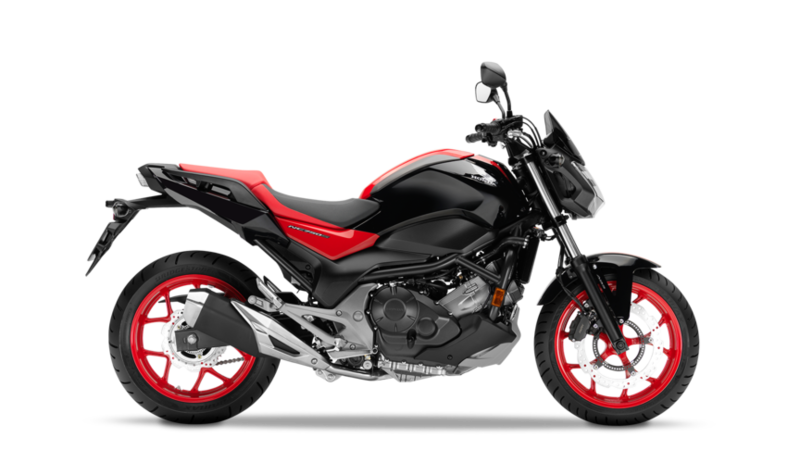 Introducing the CB650F, a new breed of mid-sized machine that balances honed, sporty performance with everyday practicality – all encased in striking Streetfighter styling. 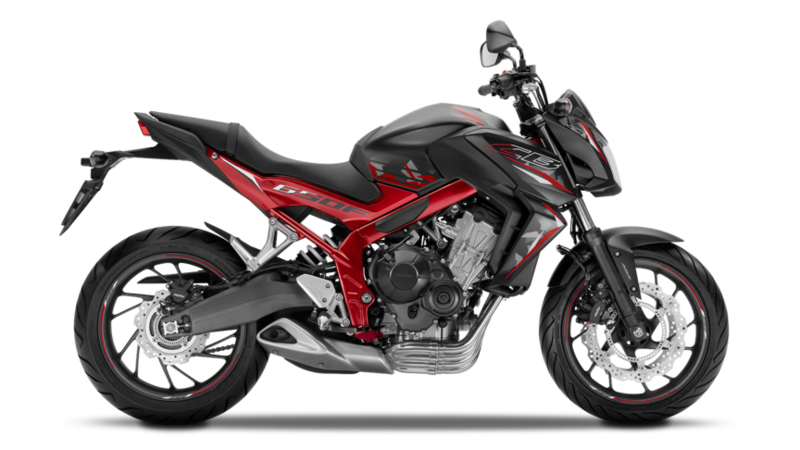 The completely new inline four-cylinder engine produces generous amounts of low to mid-range torque. With 64kW peak power pairing with low fuel consumption it becomes possible to experience the best of both worlds. 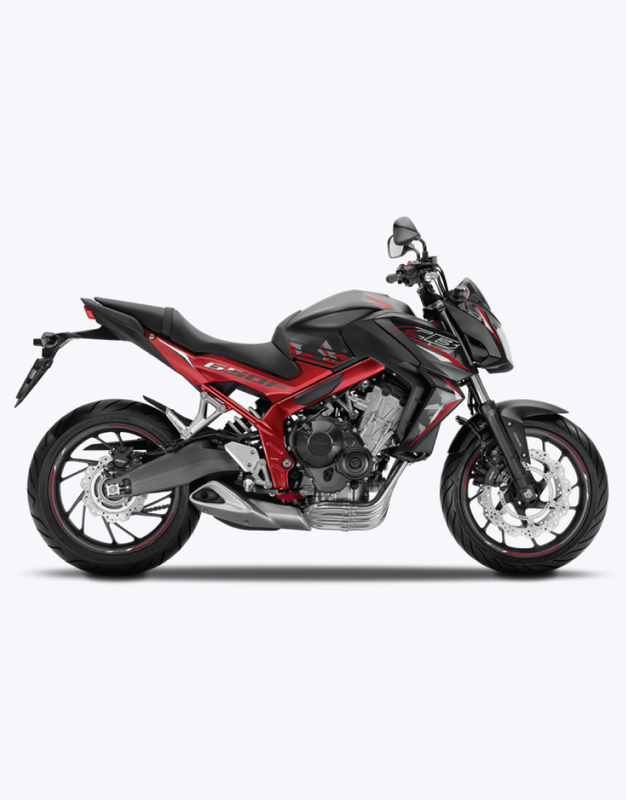 The handling is poised and agile both in town and on more challenging open roads, thanks to the tuning of the frame and responsive suspension. 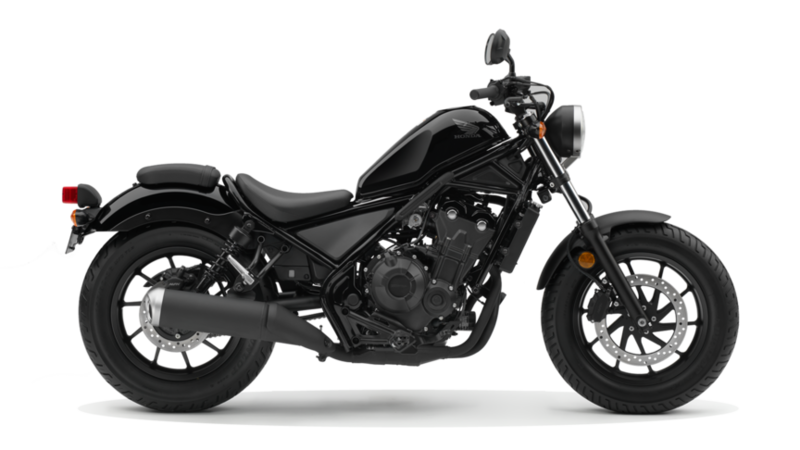 It all adds up to an unmistakable street presence and a bike that’s always ready for action. 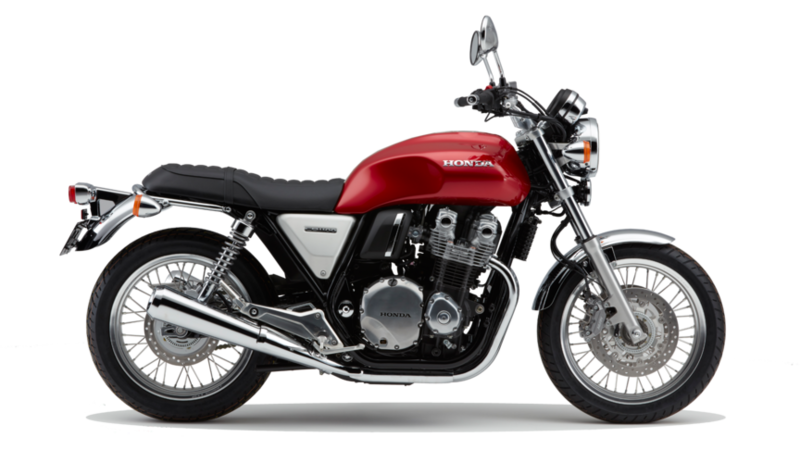 The CB650F's frame uses twin elliptical spars tuned to give the right level of feedback and feel with superb rigidity. 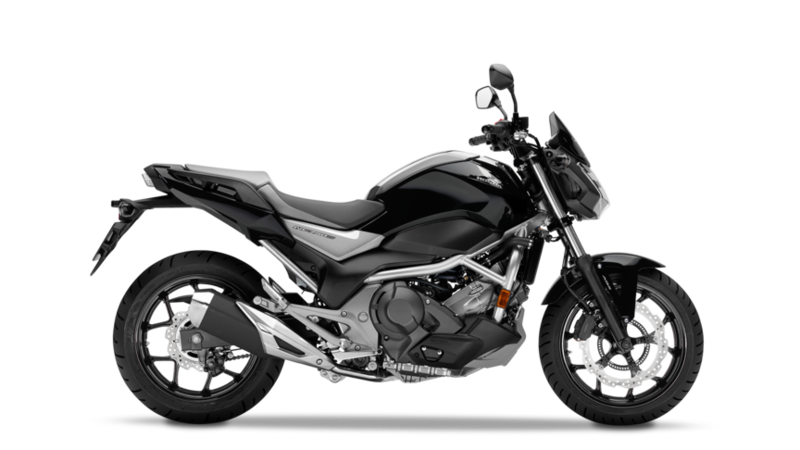 41mm telescopic front fork and rear curved aluminium swingarm and monoshock deliver precise control. Twin 320mm wavy front disc brakes with dual-piston calipers and a single 240mm rear disc offer effective stopping power, especially when coupled with the standard Anti-Lock Braking System (ABS). 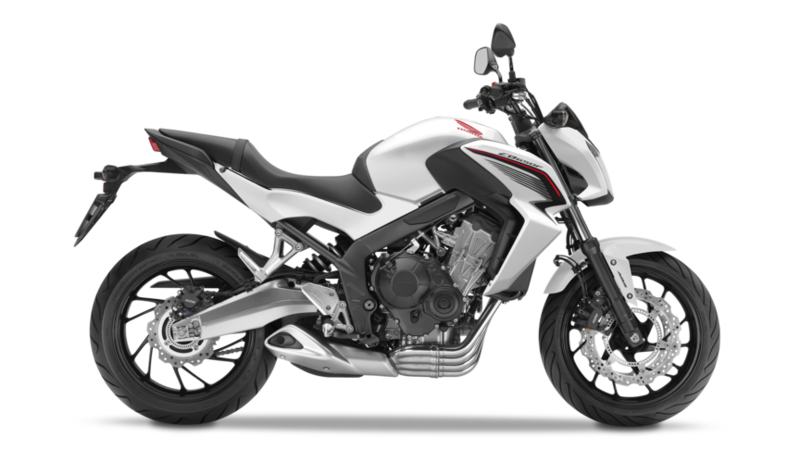 The CB650F cuts aggressive angles with a hunched stance and a short, minimalist tail unit that kicks up in true streetfighter style. 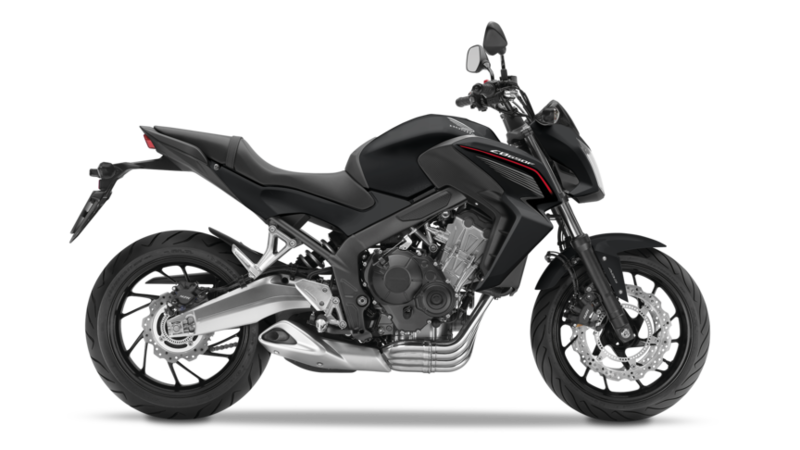 The engine’s bold, muscular look instantly reveals its intent as it feeds the classic side-swept 4-2-1 exhausts. A compact under-slung silencer brings a sharp, contemporary style as well as aiding mass centralisation. 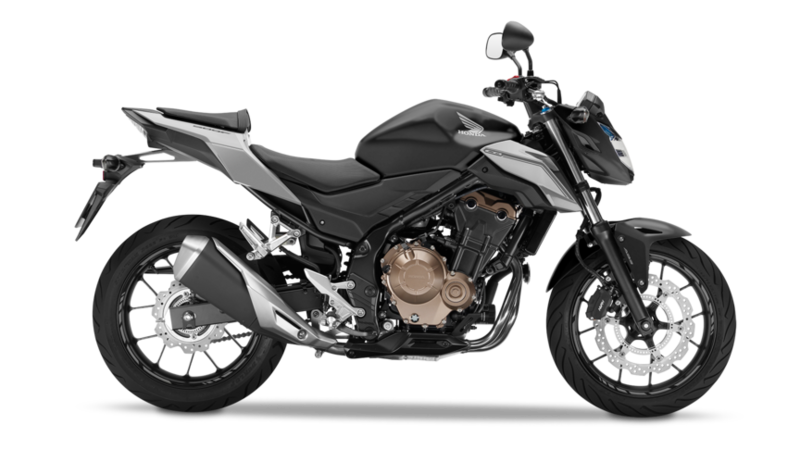 There’s practicality behind the style – the CB650F is compact and lightweight compared to other four-cylinder middleweights. The riding position places the rider fully in control and the 810mm seat height and slim profile make ground reach easy.